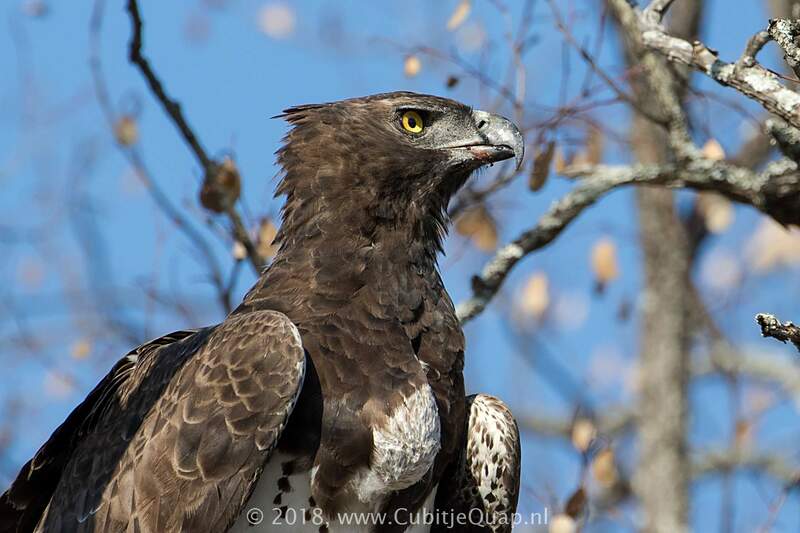 The dark head, thoat and upper breast, combined with the white, lightly spotted breast and belly and very dark underwings are diagnostic in this eagle. 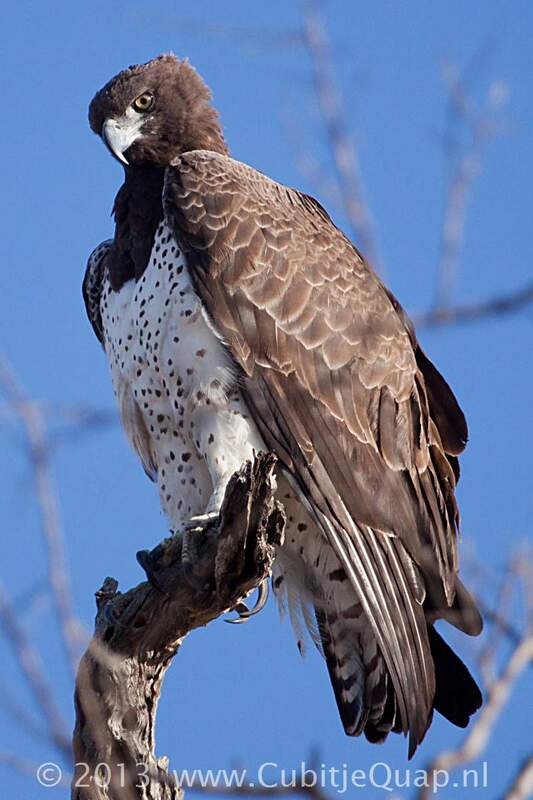 Sexes alike but female is larger. 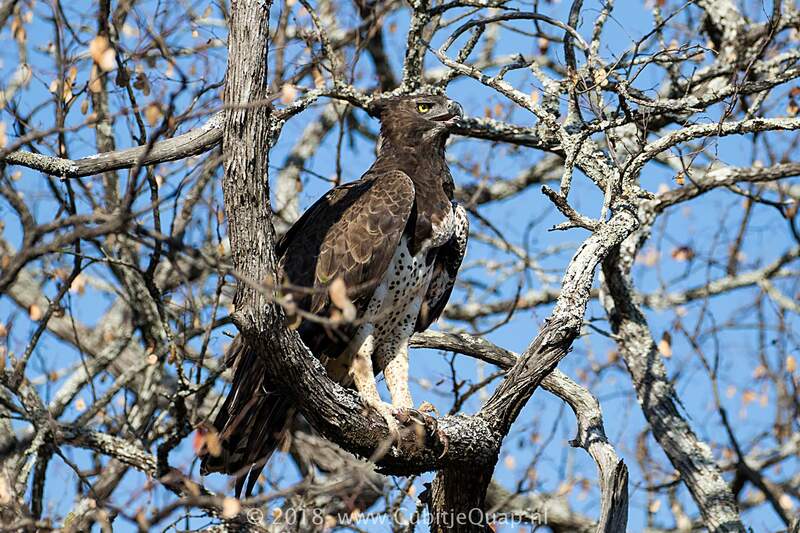 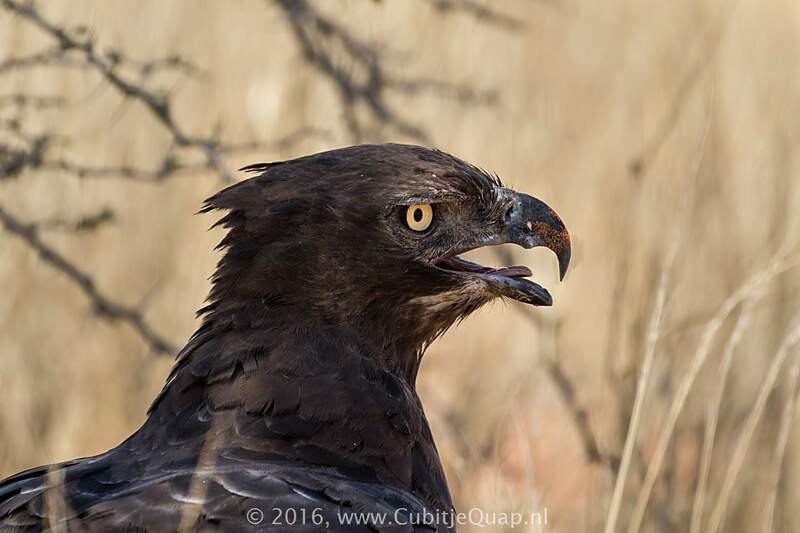 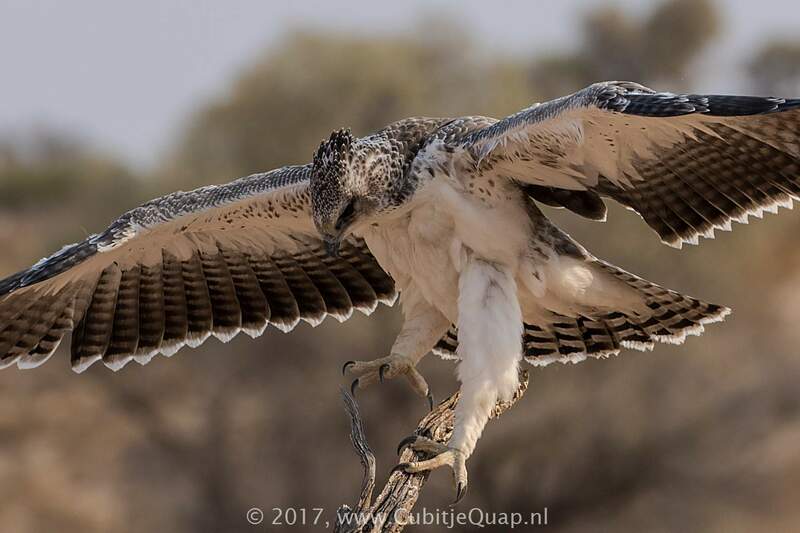 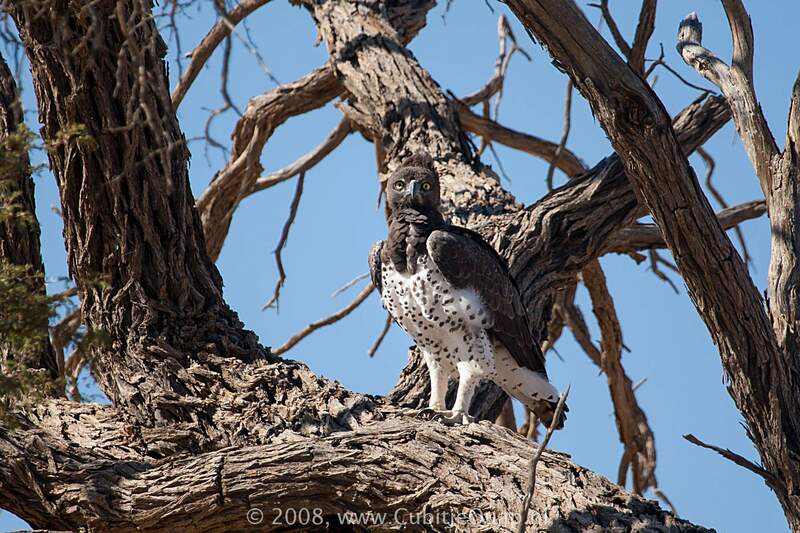 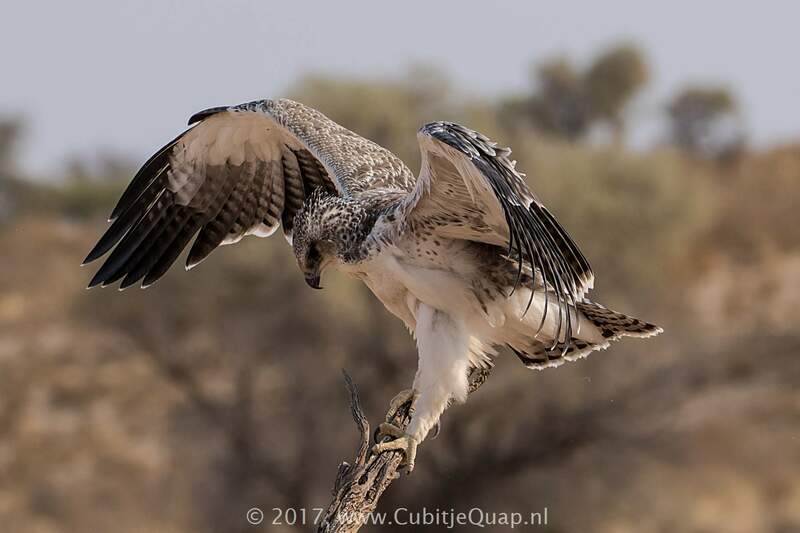 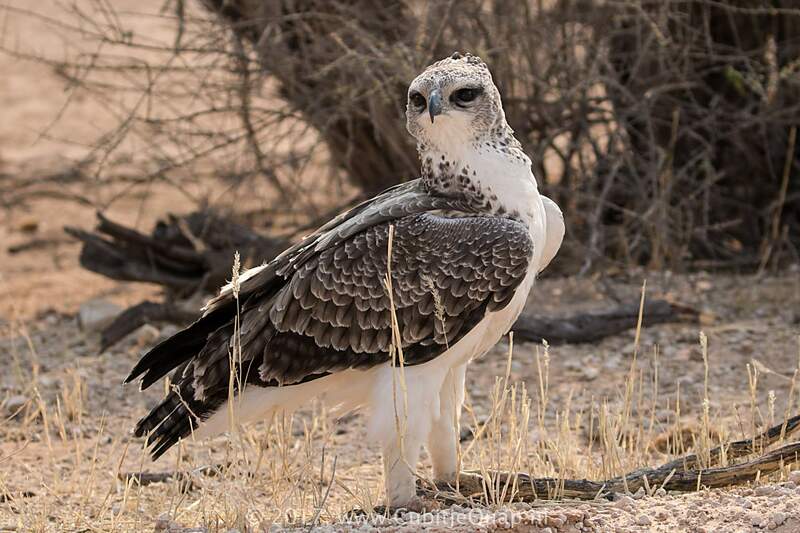 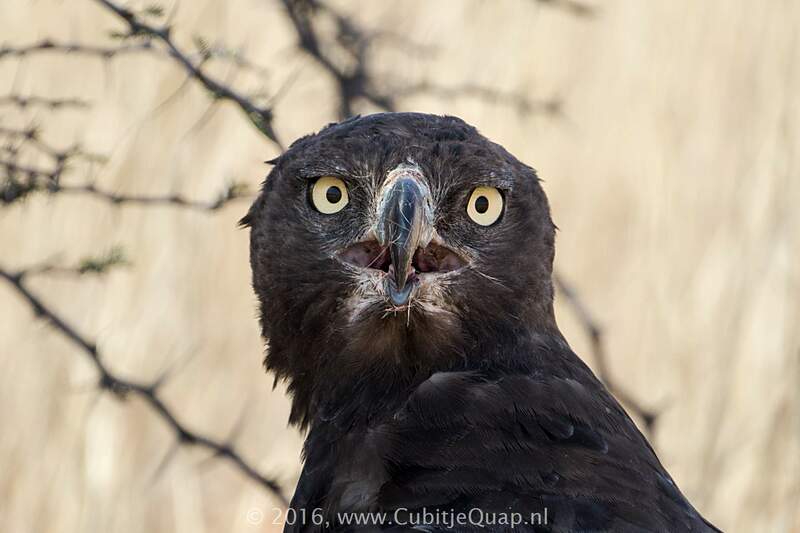 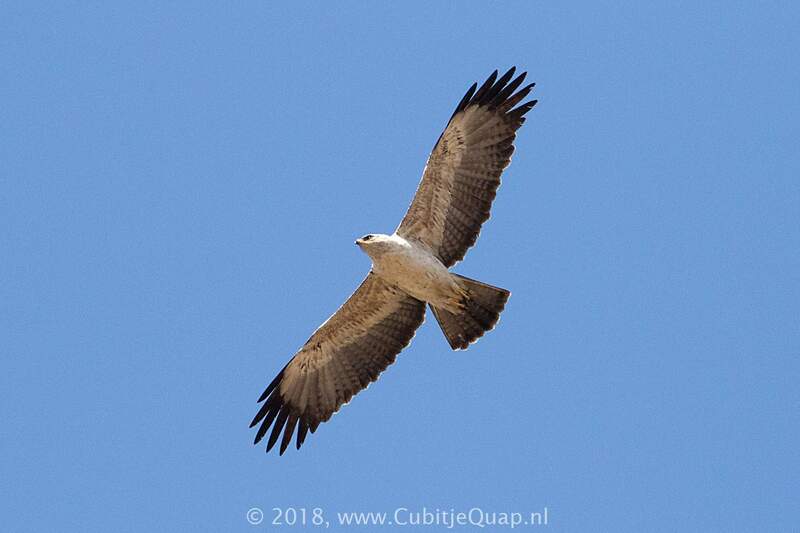 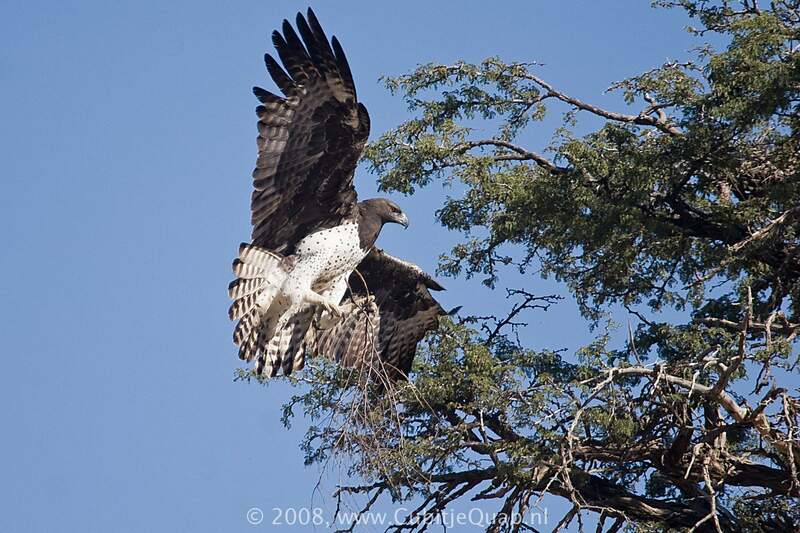 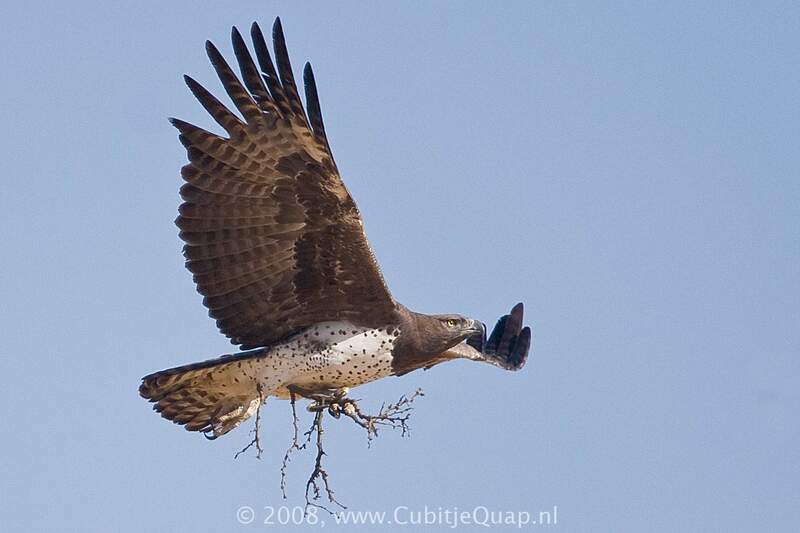 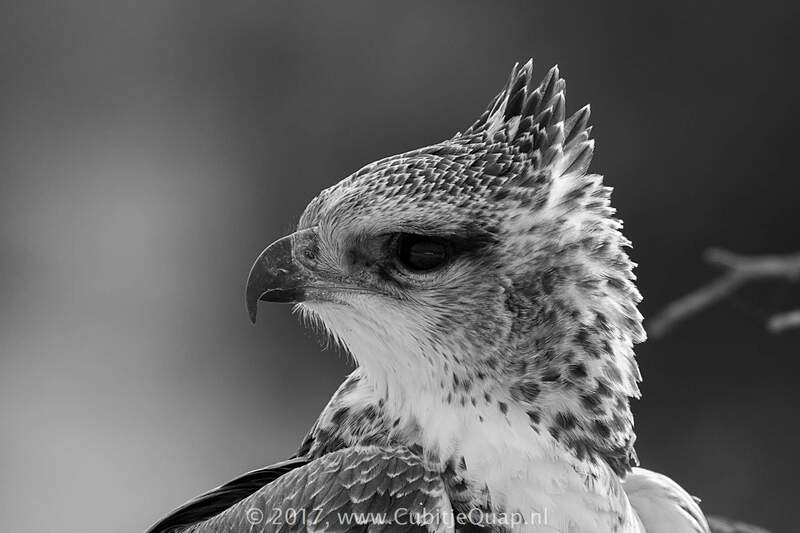 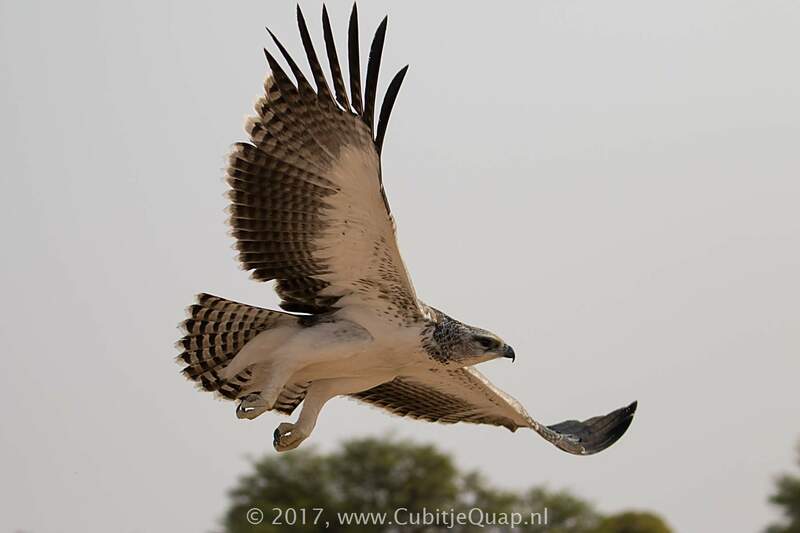 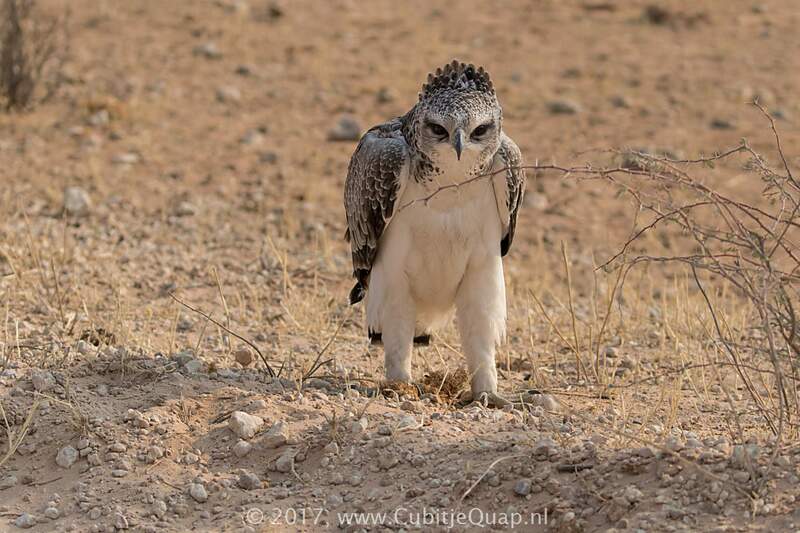 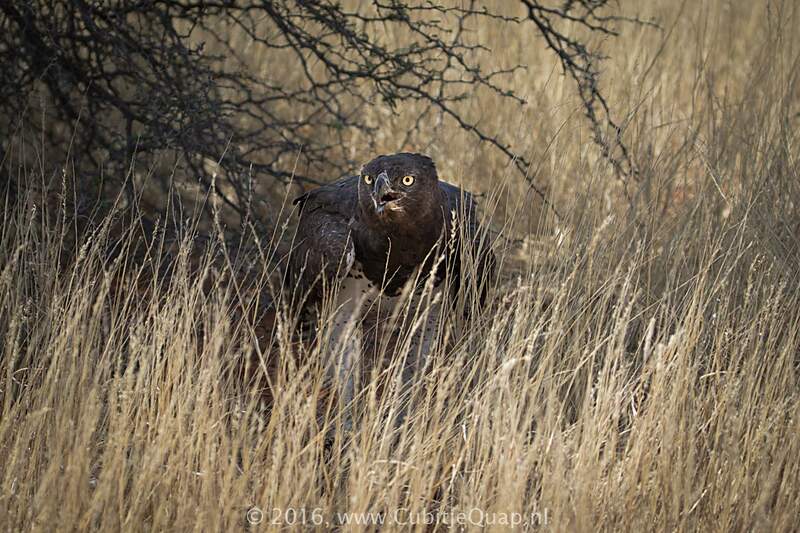 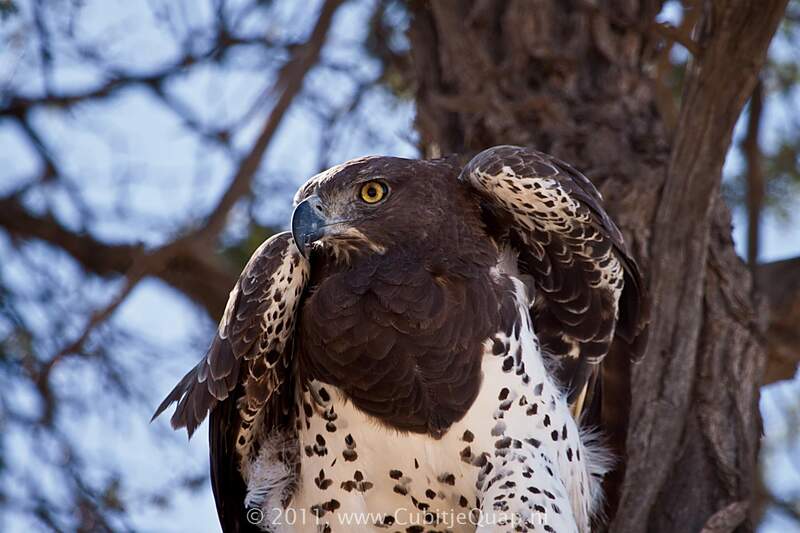 Juvenile and immature differ from juvenile and immature African Crowned Eagle in being longer-winged and whiter, and in having unspotted flanks and the underwings finely (not broadly) barred. 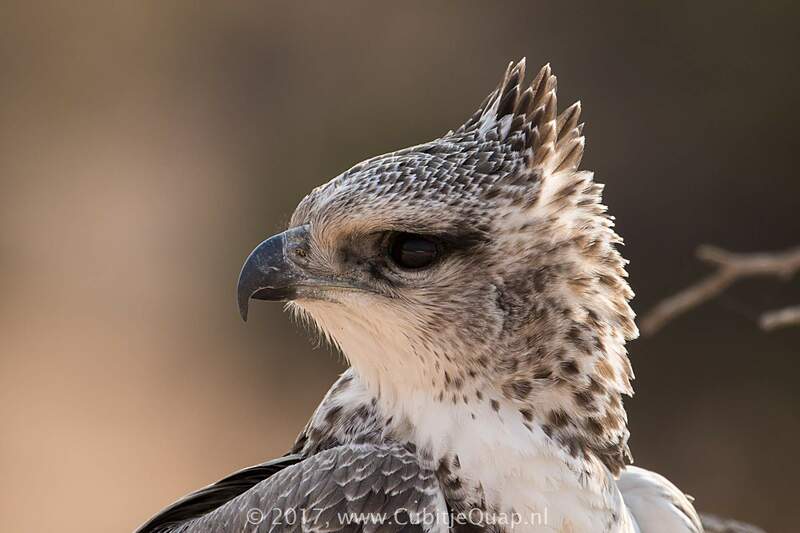 Primarily savannas, but frequents a wide range of habitats from desert to forest edge.